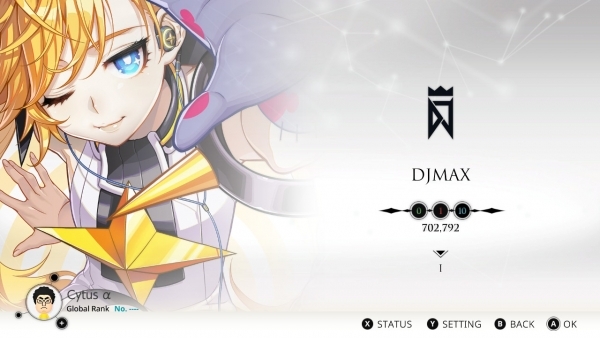 "Chapter DJMax" includes 10 songs from DJMax Respect. Flyhigh Works has released a new trailer and set of screenshots for Cytus Alpha, as well as announced a collaboration with DJMax series to include 10 songs from DJMax Respect. The new trailer and screenshots introduce the game’s story elements and Internet battles against other players. Cytus Alpha is due out for Switch on April 25 in Japan, and in April in North America and Europe. Watch the trailer below. View the screenshots at the gallery. Visit the newly launched official website here.